One of Baltimore's all-weather attractions . 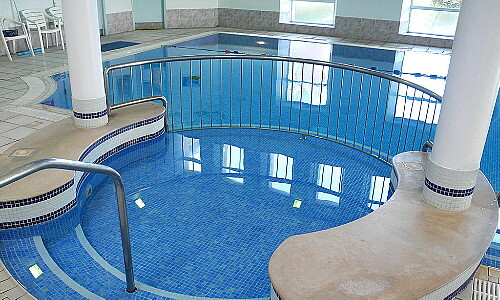 The centre has a swimming pool with bubble pool, children's pool, jacuzzi, sauna and steam room. There is also a well-equipped gymnasium and fitness centre. This is the place to go whether your objective is to relax, get fit or just enjoy yourself no matter what the weather is doing outside. Temporary membership and other deals are available for summer visitors. Special events are run during the course of the season for children and adults, ranging from summer camps to circuit training.